Legro is leading the industry in floorcovering designs, sales and installations. 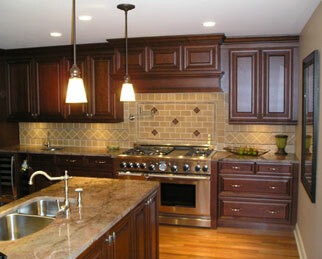 Also featuring custom built cabinets, 20/20 designs and installation. Rod Orgel, our owner & President of Legro, has been in business for over 15 years and holds awards for craftsmanship excellence with the Builders Exchange for the highest quality projects for 2001 & 2003. We are proud to also announce that we use American made and Green products and do our best to associate with suppliers that do the same. We have, and continue to lead, the industry in design, sales & installation of quality custom cabinetry and flooring for all of your commercial and residential renovation & restoration needs. At Legro, Inc., we have professional designers on site in our studio to help you build the kitchen or bath of your dreams! We offer the finest cabinets including Mouser & Kemper fine custom cabinetry low prices, and our flooring choices are endless! We have everything from carpeting, vinyl, tile & stone, to the newest in laminates & fine hardwoods. Whether your renovation is large, small, common or custom, our designers, master tile setters, and skilled technicians are at the ready! 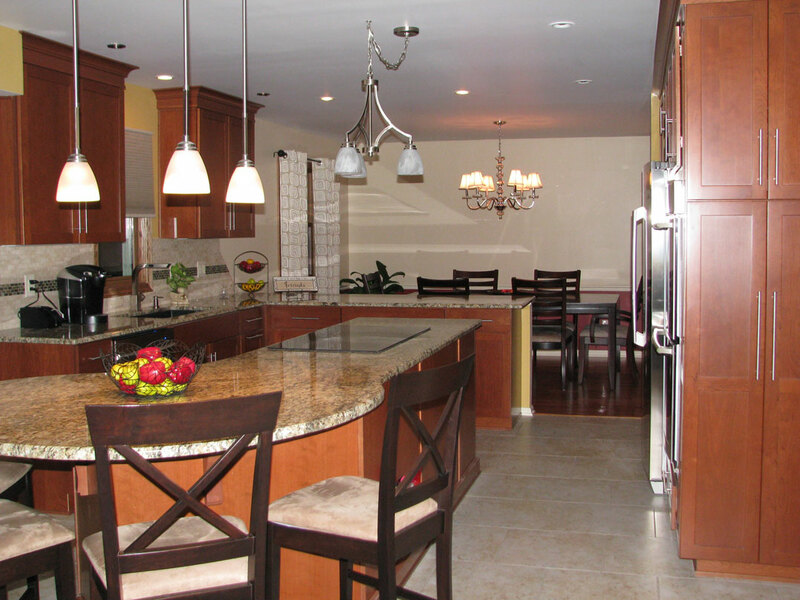 Check us out on Angie’s List and Houzz….and don’t forget to “Like” us on Facebook! We offer builder package discounts! We offer additional discounts to our military service men and women, past & present. We are waiver certified with the Ohio Department of Developmental Disabilities for all work whether new builds or retro-fits.